Are you looking for specialtysprinkler systems in Terrell Hills, TX, solution providers? We have been serving the area since 2006, and have ranked the #1 position in the industry for some time now. So what makes us different from other services providers in the area? No wonder our clients depend on our expansive experience on water systems for ensuring complete peace of mind. One of the common problems associated with swimming pools is, of course, leaks. Ideally, it is important todetect a leak as quickly as possible, so that the problem can be caught and fixed quickly. Sadly, this doesn’t happen at all times, but whenever you detect a leak in your swimming pool feel free to contact us immediately. 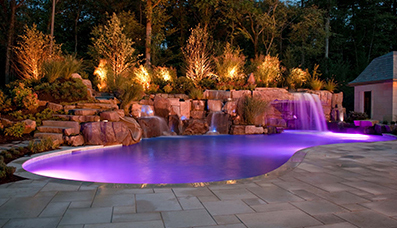 We will use the latest technology solutions to repair the leak and damage to the pool. We ensure healthy and hygienic, water, cleaning solutions so that your whole family can have a great leisure time in and around the pool. Do you know whether your pool complies with the safety standards? Do you have constant trouble with your automatic cleaner for the pool? When was the last time you considered pool cleaning services? 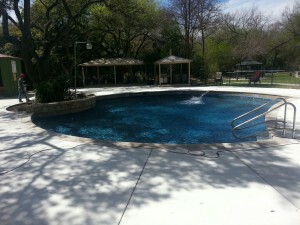 Allow us to take away the hassle from pool maintenance and cleaning for years to come. Drip irrigation is the latest in water system solutions in Texas and we can guarantee optimal benefits with our state-of-the-art technology. 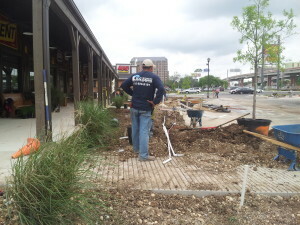 Sprinkler systems in Terrell Hills, TX can be an ideal addition to your outdoors optimizing the health and appearance of the greenery you work hard to maintain properly. 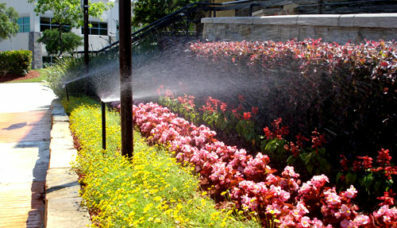 We have different sizes of sprinkler systems available at H3O Water Systems, both large and small. 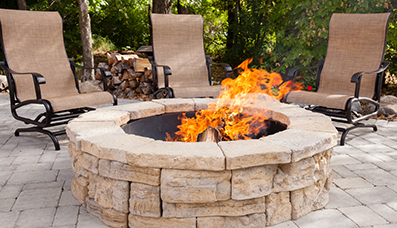 Additionally, when replacement or repair needs arise, we can provide the exact components needed. We offer only premium quality parts from many of the well-known brands and these come with amazing warranties for your peace of mind. Increase your property valuation or enhance the aesthetic beauty of your home, with simple yet effective water solutions from H3O Water Systems. So, what are you waiting for? Fill out the online form today or you can also call us at 210-404-9939!